Now that the darkest part of the year is irrevocably gone, it's time you enjoy sunnier mornings, warmer days, and juicier prizes. While I can't guarantee for the first two, I can help you win more by showing you why you should choose Casino Superlines for your online grind. Amongst CasinoSmash's favourite gaming sites, Casino Superlines is one where everything is an excuse to launch a special promotion — spring included. Let me start by giving you a piece of essential information: this is a time-limited promotion that ends on April 9, 2019. As such, your best chance to win a share of the excellent prize pool available is to jump right on it after you read this article. Do not forget that the Casino Superlines is a Curacao-licensed gaming site that is not available in the United Kingdom. If you are in the UK, have a look at this promotion running at Betway Casino. You'll love it. If you are not, continue reading to know how you can win a share of €30,000. Like everything else at Casino Superlines, it is effortless to participate in their Spring Tournament. Starting from April 2, 2019, you can compete in a brand-new competition promoted by PlaySon where 550 players like yourself fight for a combined prize pool of €30,000. To win any of the money prizes available, you need to do on the one thing: play the right online Slots. Every time you wager 0.50 or more in one of the games part of is promotion, you earn points. The more points you earn, the higher are the chances to sit atop the competition's leaderboard on April 9, when a champion will be crowned with a €5,000 check. But don't think the winner is going to be the only one to celebrate the first days of Spring with a nice win. One of the best parts of this competition is that you don't need to play some crappy old Slots to participate. The games of the featured in the Spring Tournament are all top-class online Slot machine games. 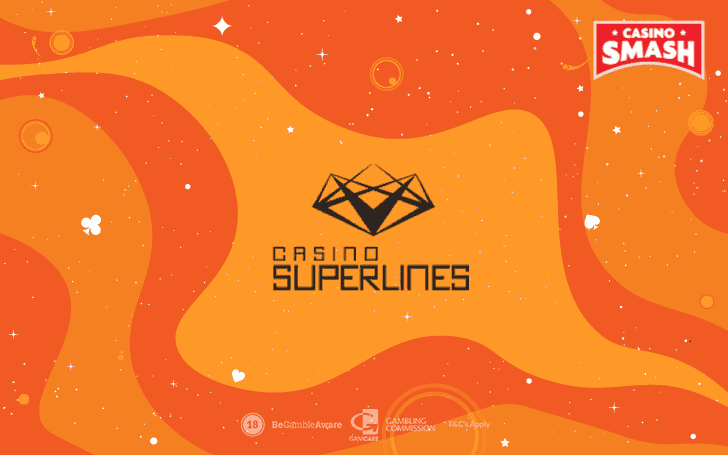 New to Casino Superlines? Get Your Bonus! All new players who sign up via CasinoSmash get a 400% bonus of up to 500 Euros or the first deposit. This is one of the most generous Casino bonuses you can get in April and also only the first part of a much larger bonus package. To know everything that you can get at Casino Superlines please open this page. With 550 players being paid, you have pretty good chances to win something. 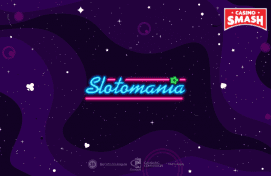 Don't miss this opportunity to play at one of our favourite gaming websites and join one of the most exciting challenges in April at the same time. Register at Casino Superlines and join the Spring Tournament!